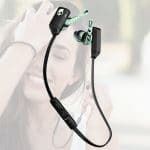 Whether you’re using lawn mowers to cut the grass in the backyard or working on the construction site(best headphone for construction workers), nobody likes the irritating ring left in your ears after the jobs done. Our hearing something that not many of us think about while we’re working. But, if we don’t take care of our hearing, we’ll later regret it when we start to lose it. Best hearing protection for lawn mowing is really necessary especially while you are regularly in some sort of loud work environment. When looking for a good pair of hearing protectors, it’s important to look out for factors such as comfort and what features they have. However, at the top of the list should be how well they are able to effectively block out a sound. This is rated by what is called the Noise Reduction Rating. And, should be one of the first things that you look at when choosing a set of muffs for the job. Regardless, let’s look at some of the best hearing protectors out there. Looking for a great way to protect your hearing? 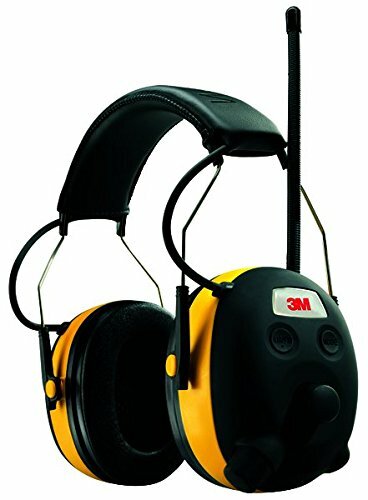 Then, check out the WorkTunes hearing protector from 3M. 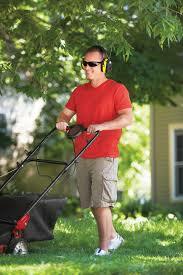 It is marked as one of the best radio headphones for lawn mowing from previous users. These hearing protectors are rated with an NRR (Noise Reduction Rating of 24 dB. And, they have one interesting feature that gives them a bit of an edge on the competition. They are Mp3 compatible and a built-in AM/FM tuner. This means that you can enjoy all your favorite tunes while getting chores done around the house. Furthermore, you’ll be able to protect your hearing while you’re at it. This hearing protector by 3M offers excellent AM/FM radio performance and it even has an extra bass booster setting for an even better listening experience. The headset comes with a Voice Assist Technology features. This allows you to easily set up your hearing protector for an optimized experience. With the Voice Assist feature, you can also program an impressive 50 AM/FM radio stations. And, the headset will automatically let you know when your batteries are running low. Moreover, it comes with a user-friendly scanning feature that let you quickly and easily search for your favorite station and save them for your next use. 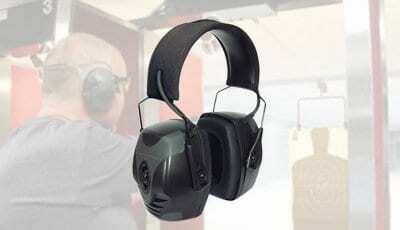 These earmuffs by Decibel Defense were specifically designed for personal, industrial or firearm use. They are designed to be as light as possible and come in at a meager 12 oz. When wearing them, you’ll barely be able to feel them on your head. 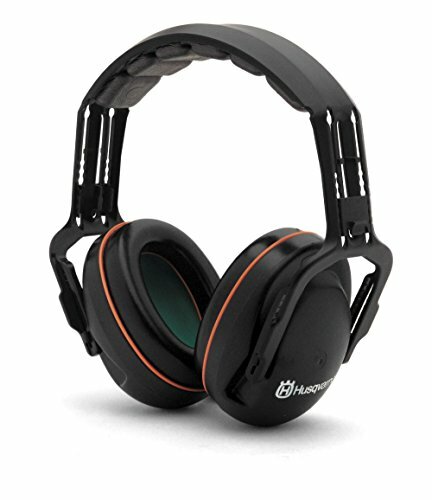 The company engineered these professional ear muffs with comfort in mind. And, thanks to their thickly padded headband, they’ve ensured an ergonomic and snug fit. Furthermore, they’ve added anti-slip technology so that the muffs stay in place no matter what you’re using them for. 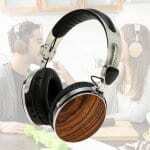 Their design helps to ensure that the muffs block out all harmful noises. 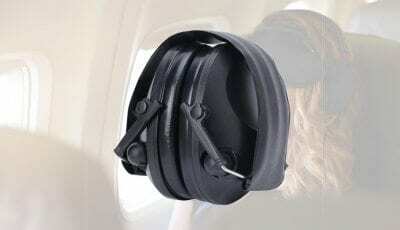 These earmuffs have been said to have one of the highest NRR ratings: an impressive 37 dB. This ingenious level of hearing protection, combined with their superior level of comfort has ranked them as some of the best on the market. Furthermore, as a bonus, these muffs come with the company’s Double-D Guarantee. Which means that if you’re not totally satisfied with their product, the company will refund you for your entire purchase. Whether you work in on a loud construction site or are simply getting jobs done around the house, these muffs are a must-have for any handyman’s arsenal. Husqvarna is a name that anyone in construction knows and trusts. Now, from them comes another high-quality product. These professional hearing protectors are both lightweight and comfortable. For this, Husqvarna uses a soft and flexible padded headband that comes with a one-size-fits-all design. Furthermore, it has a pressure adjustment so that you can get a fit that feels just right. 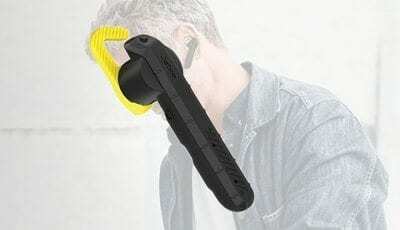 These hearing protectors are great for use around the house. However, it should be said that they are designed to be used without a hard. And, may not be suitable for all industrial or factory applications. These are a nifty set of hearing protectors from Walker’s. 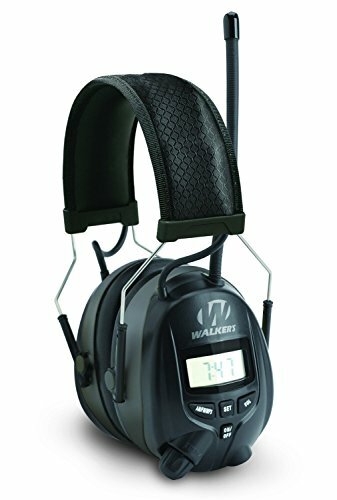 In addition to working as hearing protectors, they also have a built-in AM/FM tuner with a digital display. 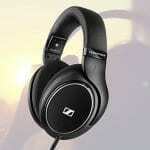 The headset also has a channel memory function and can store up to 8 pre-set radio stations. The headset even has a built-in jack so that you can plug in your mp3 while getting the job done. On the digital display, you even have a low battery indicator. Also, these muffs have an auto-search scan option and a high-sensitivity antenna so that you can pick up all your favorite stations. 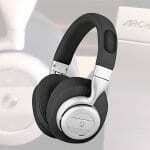 As for comfort, these were designed with an extra wide padded headband and provide 25 dB of noise reduction. 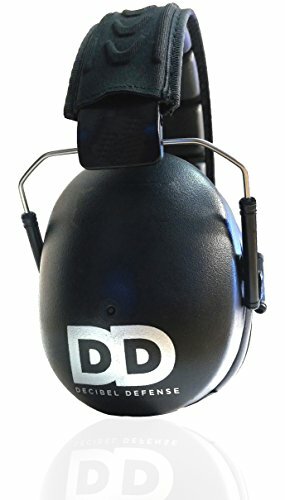 These are great for a wide variety of applications such as mowing the lawn, trimming the shrubs and just about any other job that requires hearing protection. With a Noise Reduction Rating (NRR) of 34 dB, these are a rather effective set of hearing protectors. They are great for around the house jobs or any sort of loud environments such as a shooting range, construction site or drilling job. 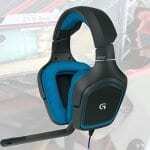 They have an adjustable headband and ear cups that swivel so you can get the right fit. 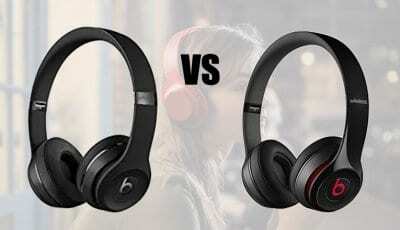 Furthermore, they are advertised as a one-size-fits-all headset that easily folds down for storage. The muffs were designed with extra padding at the bottom. This ensures that they fit well and don’t pinch your head while you’re wearing them. Moreover, they have a full cushion that covers the entire circumference of the cup. This adds comfort, as well as keeping all external noise out. They are ANSI S3.19 and CE EN521 certified, and lightweight to help reduce neck strain. 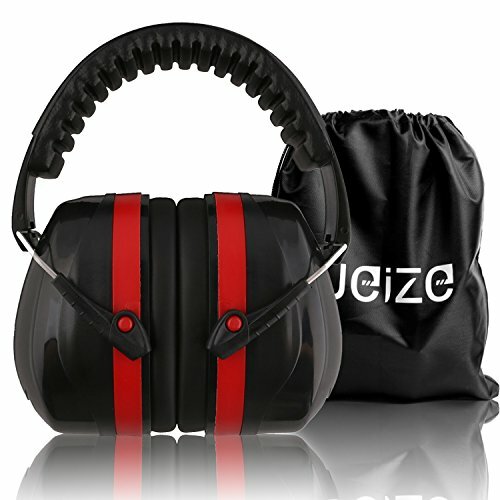 These safety muffs by Weize are both flexible and durable and guarantee to hold up in the toughest work environments. Furthermore, they come with a convenient carrying bag for when you’re not using them.